What Could Go Wrong Here?? - The Works of Joe Campolo Jr.
We are the authors of our own disasters. Over the years, mankind has been victimized by various disasters and unfortunate incidents, many of which have been self-inflicted. Some of these are rather humorous, while others, unfortunately, are not. We’ll look at a few of each. 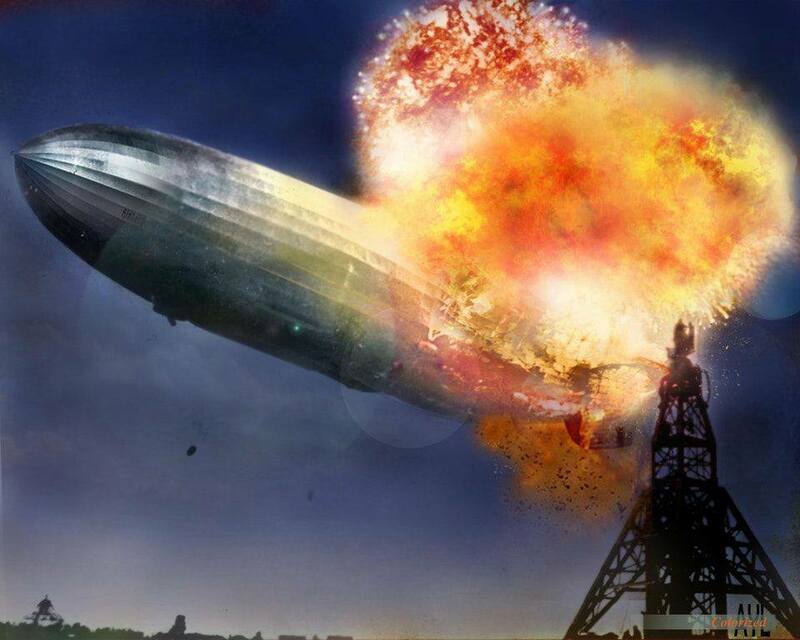 The infamous Hindenburg disaster of 1937 is a good example of a man-made cluster “truck”. 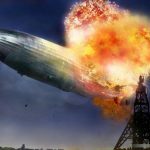 That particular tragedy occurred in New Jersey when the German passenger airship, named after the German president at the time, caught fire and exploded killing half of the passengers and crew, along with one person on the ground. Now what was the thought process there? Let’s fill a large sphere with a flammable gas and surround it with electrical and mechanical igniters? Not a well thought out design, perhaps? 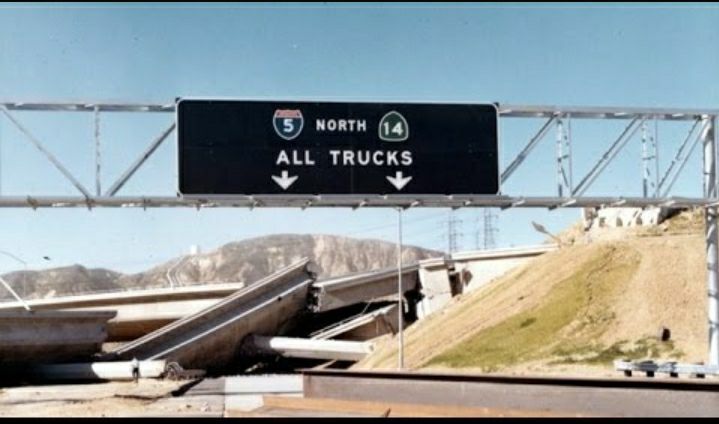 I was one of the unwitting participants in this man-made catastrophe some years ago in Southern California. In 1971 I served my first day of duty at March Air Force Base outside of Riverside, California, after having served thirteen months in Vietnam. 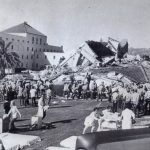 The very next morning what became known as the San Fernando or Sylmar earthquake took place, killing some eighty-five people and injuring over two thousand others. Property damage costs from the quake and after shocks ran into the billions. After being knocked out of my bunk by the jolt of the quake and still half asleep I scrambled under the bunk thinking I was still in Vietnam living through another Vietcong mortar or rocket attack. When I became fully awake and the light bulb went off I yelled “What the hell, did the Vietcong follow me here.”? The mystery was solved after hearing all the shouting and scrambling in the barracks, I learned that a large earthquake was responsible for tossing me out of bed and scaring the hell out of me. Now here’s where the man-made contributions come into play. A large Veteran’s administration hospital had been built right over the San Andreas fault line, as was a private care medical center. 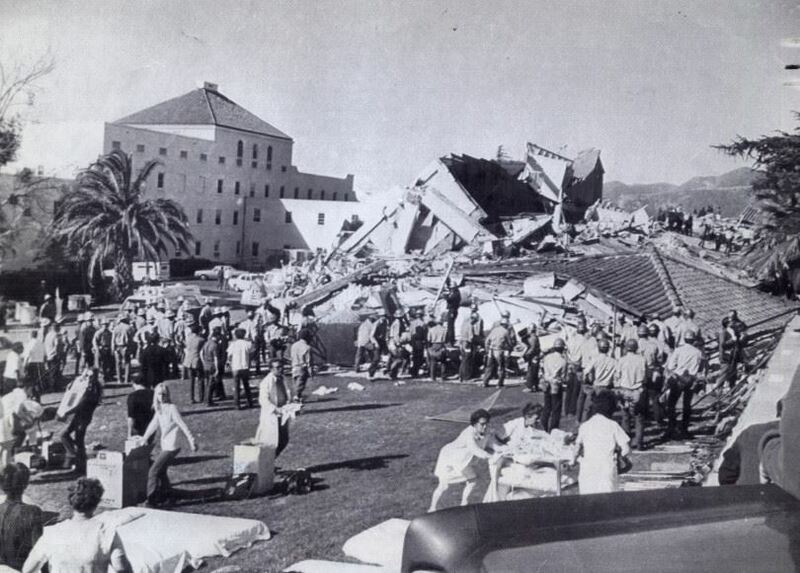 The collapse of buildings in those facilities accounted for many of the casualties involved. 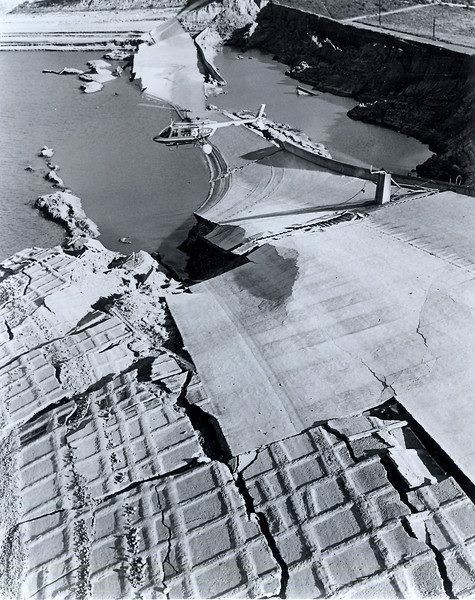 But what could have been worse, the Van Norman dam was also constructed directly over the fault line. 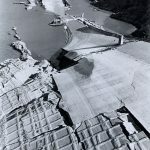 The earthquake badly damaged the dam, forcing the evacuation of eighty thousand people. Fortunately, the dam held and no more lives were lost, but there were many very scary days for the residents who lived near the dam. Who was responsible for all of this construction on sites so poorly chosen? 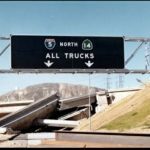 The San Andreas fault line was a well-known entity. 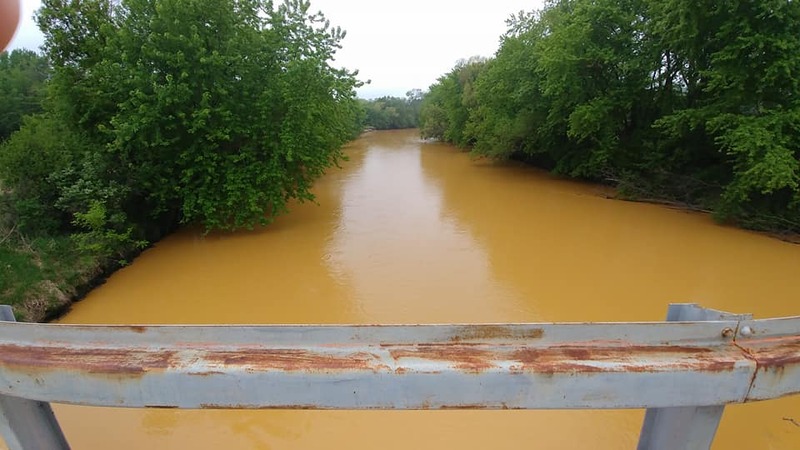 Why professional architects, engineers and scores of others, not to mention the Army Corps of Engineers chose to ignore the danger remains a mystery to this day. A news article this week caught my eye. 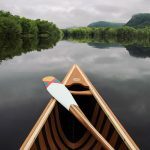 The Trempealeau river in Northern Wisconsin has now been polluted by a fracking sand mine operation. 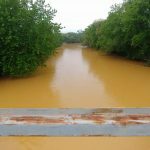 The operation contained a holding pond which was intended to collect toxic sludge from the operation and hold it at the bottom of the pond. The theory was that rainwater would collect at the top and be the only product to ever flush downstream. As they say, the best laid plans of man and mice. The incident unfolded after a large earth moving rig, along with its operator tipped and fell into the pond. 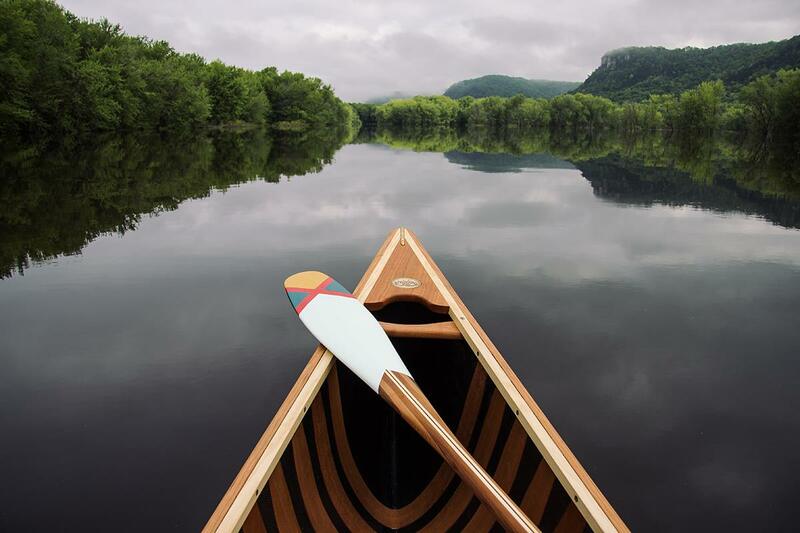 Trapped in the passenger compartment upside down, the only way to save the man was to completely drain the pond, flushing hundreds of thousands of gallons of toxic waste down the pristine Trempealeau River and Stream system and eventually into the Mississippi River. No problem, the trout fishing may recover in thirty years or so. 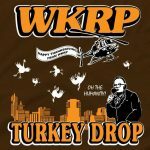 Many people remember the infamous turkey drop episode on the nineteen seventies television show WKRP in Cincinnati. 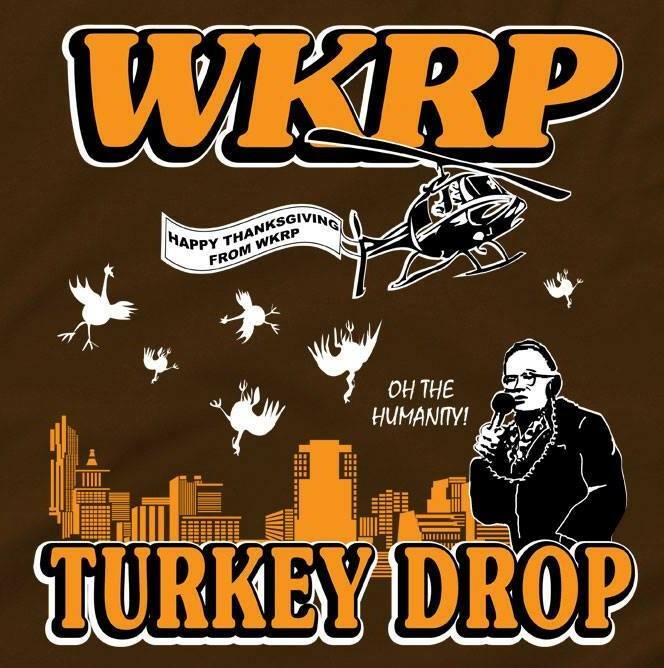 In that episode the Radio show dropped dozens of turkeys out of a helicopter as a promotional gimmick. As the story went, the farm raised turkeys, not being very good fliers, crashed to the ground and, of course, were killed upon impact. Others crashed through windshields of parked cars, while still others damaged property all over the mall they were dropped on. 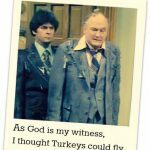 The hilarious show actually has a precedent in recent history. When Spain was going through it’s civil war back in the 1930’s and 40’s turkeys were used by the Nationalist Spaniards to air drop supplies to one of their besieged fortresses’. 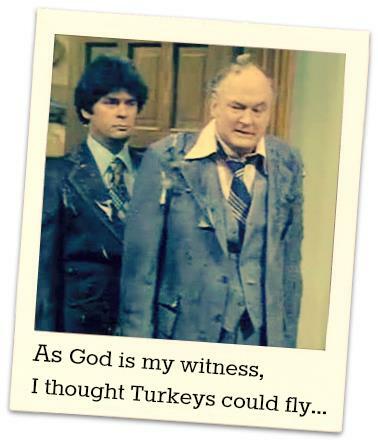 Small packages were affixed to the turkeys and dropped from the aircraft. The turkeys were used in place of parachutes because the drop zone was small and the parachutes would have likely drifted out of the zone. The turkey drop worked well as most of the hapless birds fell within the zone. 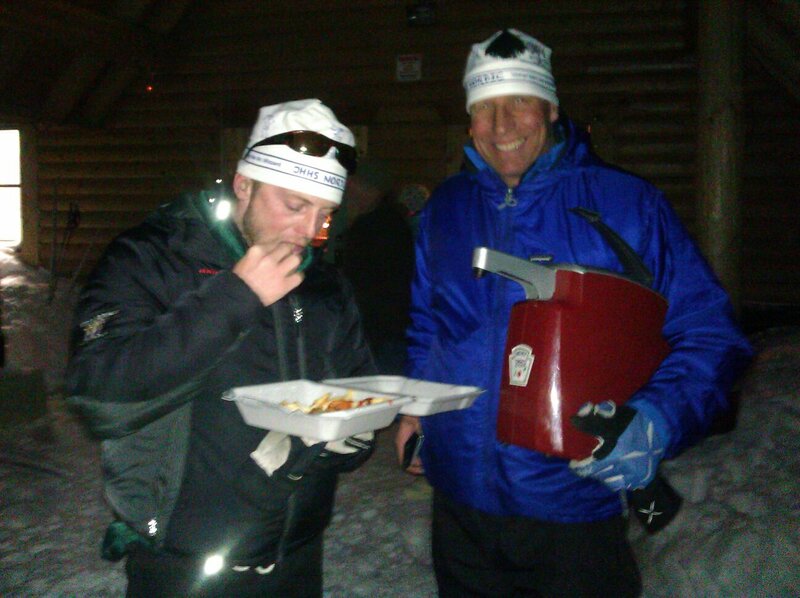 And as a bonus the besieged troops were able to eat the very tenderized birds! 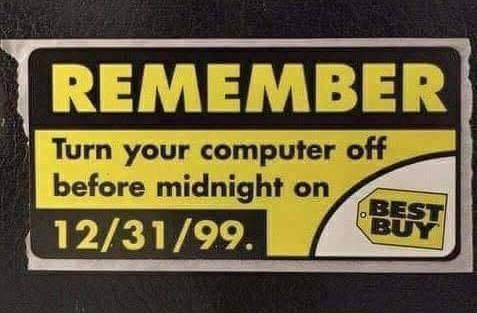 Who could forget the Y2k disaster at the turn of the century. For months we were threatened and intimidated with horror stories about what our lives would be like as a result of a computer glitch. In the year 2000, a disaster of epic proportions was to occur, or so we were told. 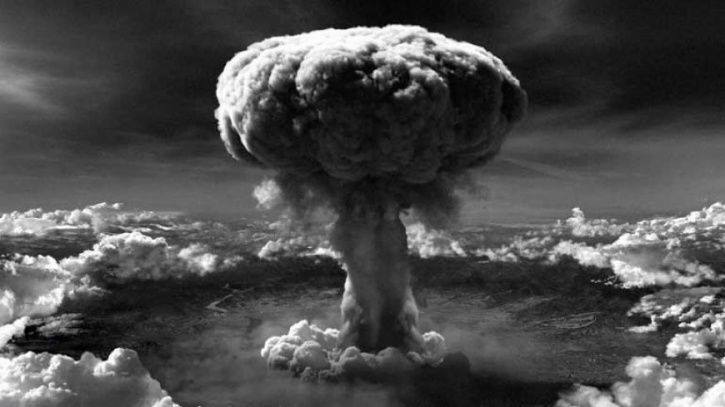 According to “experts”, the inability of the computer systems of the time to convert correctly to the year 2000 because the last two digits of the date, would make the data undistinguishable from the year 1900, for example, would wreak havoc in the civilized world. I won’t delve into all the gibberish used to explain the hoax, but if you must know, check out the report on Wikipedia. Leading up to January 1, 2000 we were besieged with various threats of impending disaster with many predictions of widespread calamity, as a result of the glitch. 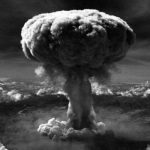 Seemingly minute problems such as the inability to keep dairy products fresh, all the way to the definitive disaster of disasters; the inadvertent launching of nuclear missiles would possibly occur. As the impending disaster unfolded tens of thousand of people who heeded all the doom and gloom forecasts ran out to stock their shelves with every conceivable commodity they felt would be needed to live through the coming dark ages. Weapons and ammunition manufacturers along with some survival gear companies were accused of fanning the flames to increase profits. (Yes, hard to believe isn’t it) Insurance companies took in extra millions offering protection from the up coming calamity, and of course attorneys made a killing in all manner of ways. 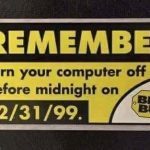 There were actually some problems from Y2k, but nothing on the scope of the mega disaster that had been predicted. 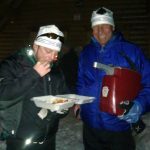 Needless to say, there were many people walking around with egg on their mugs, when January 1st 2000 came and went with little or no disruption of notice. For weeks it was fodder for late night talk show hosts, and most of the people who fell for the scam caught a lot of crap about it. Government agencies and nerdy experts who originated much of the scare had a lot of egg on their faces as well, but these types of people, by nature, are thick skinned and used to getting the occasional wedgie, although for a screw up on this level, an atomic wedgie was certainly in order. Cost in loss, was close to one trillion dollars worldwide. With about half of that coming from preparation costs, eighteen billion repairing actual problems and another four hundred billion reversing the preparation activities. Some personal friends of ours spent thousands of dollars on the event, purchasing new computers, weapons of all kinds and vast amounts of food stuffs, supporting the theory that Sam’s Club may have instigated the debacle. When it was all over they gifted friends, neighbors and food pantries with gallon jars of cocktail olives, two gallon jugs of ketchup, huge boxes of cereal, many half gallon cans of vegetables, soup and juices. They were good sports about their bad judgement and we still laugh about it to this day. As the recipient of some of the gallon jars of cocktail olives, we could have made my late mother and aunt their favorite daily martini for about the next five hundred years or so. After Mom and Aunt Eleanor both passed, we sent the olives to a local food pantry. No doubt the martini lovers there are still enjoying them to this day! Alexia, Share This Tawdry Tale with My Contact List! 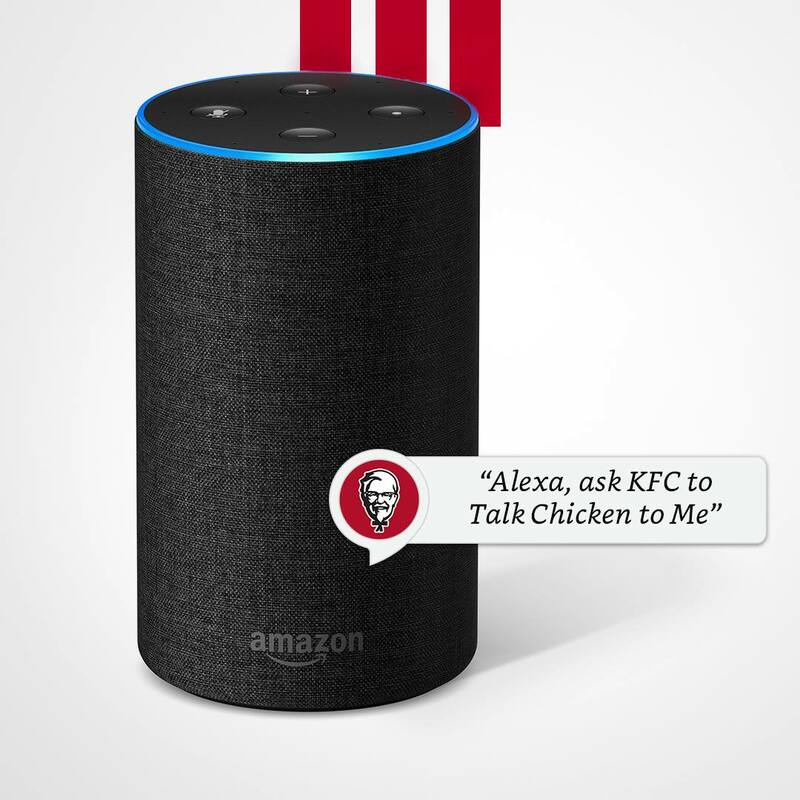 Many of us own or are familiar with the little device Amazon pumps out like popcorn, called Amazon Echo. “Alexia”, as it is known, is an electronic doohickey that responds when spoken to. You can ask Alexia any number of things and usually get an answer. (Of some sort) Alexia can play music, report the news, weather, sports and possibly the reason for old Uncle Ned’s incarceration. However, as it seems, Alexia can also spread havoc. In a recent incident Alexia somehow recorded a private conversation and forwarded it to another person who was in the Alexia owner’s contact list. The conversation, though not incriminating was apparently quite embarrassing. Now it doesn’t take much of an imagination to guess what this type of mishap could lead up to.